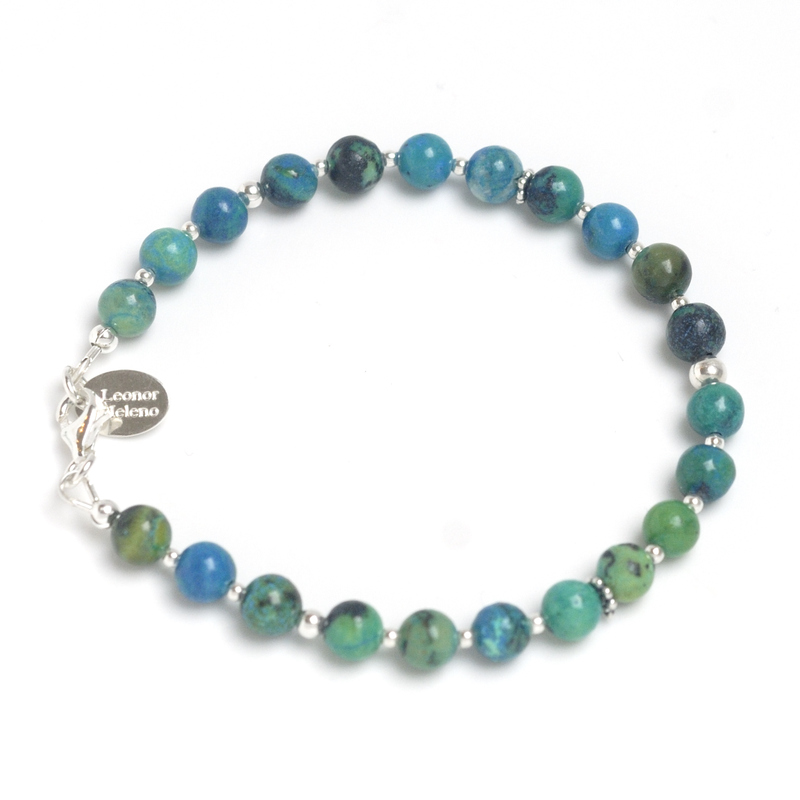 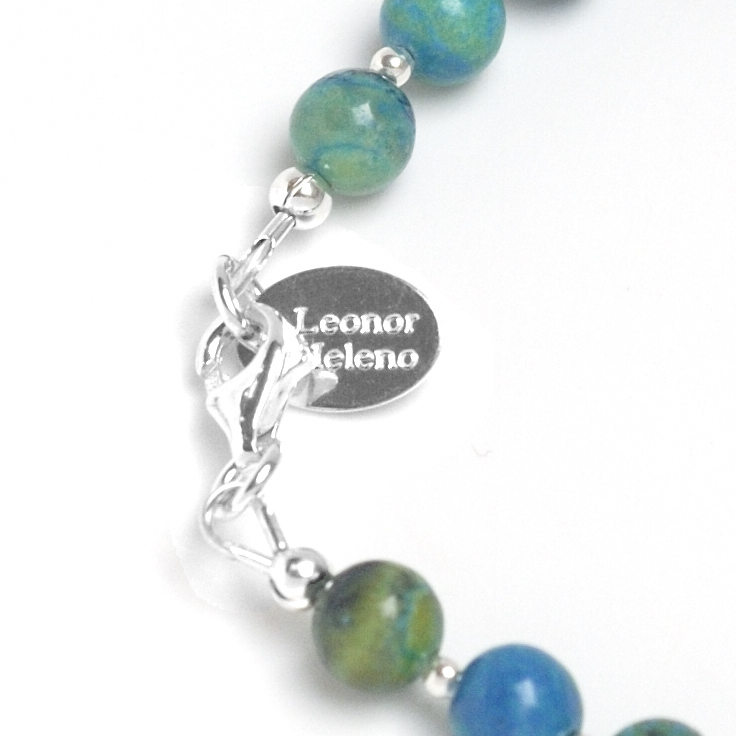 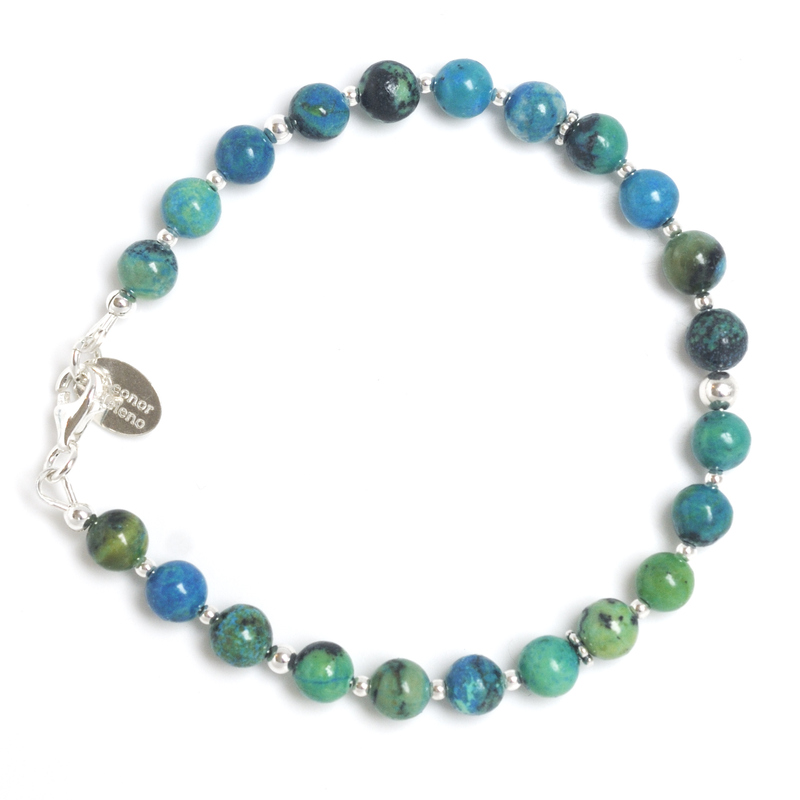 Superb 6mm Chrysocolle beaded bracelet with various sterling silver beads. 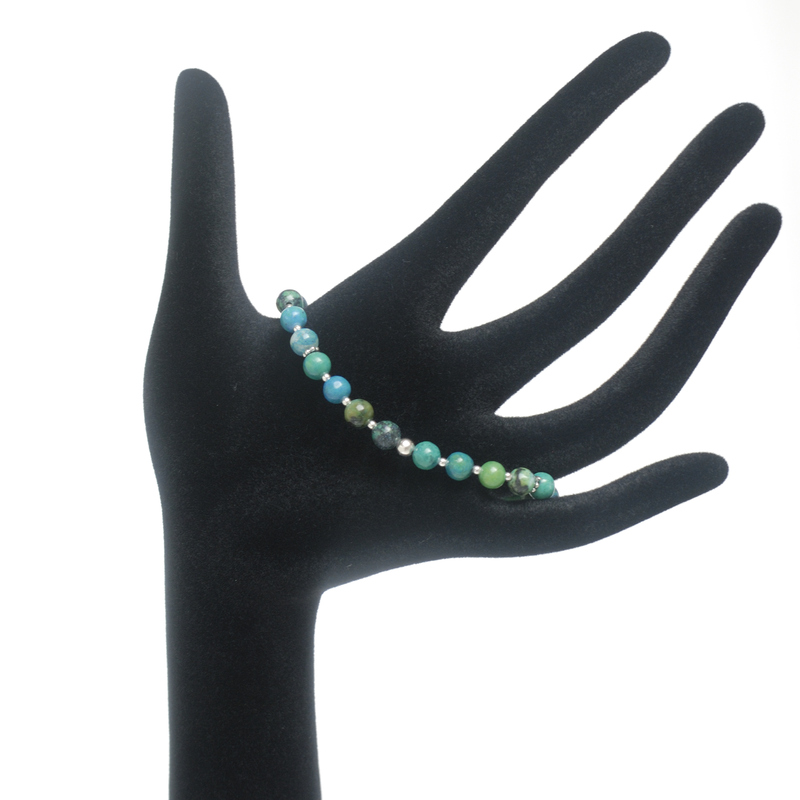 This bracelet, perfect for the summer, is essential for this season and is perfect for a great mix’n match of bracelets. 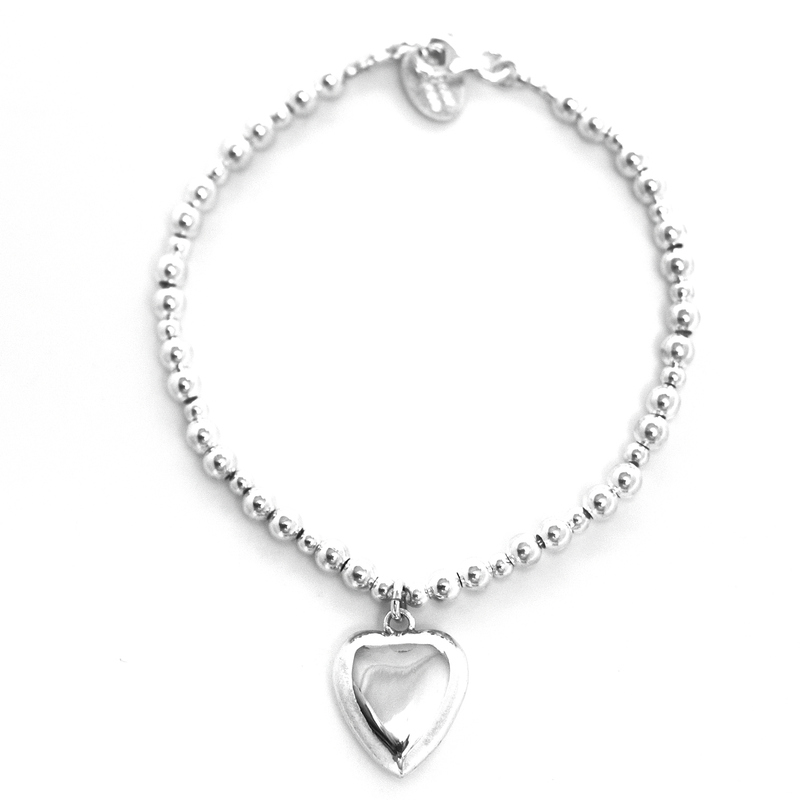 this bracelet is a real trendy jewelry. 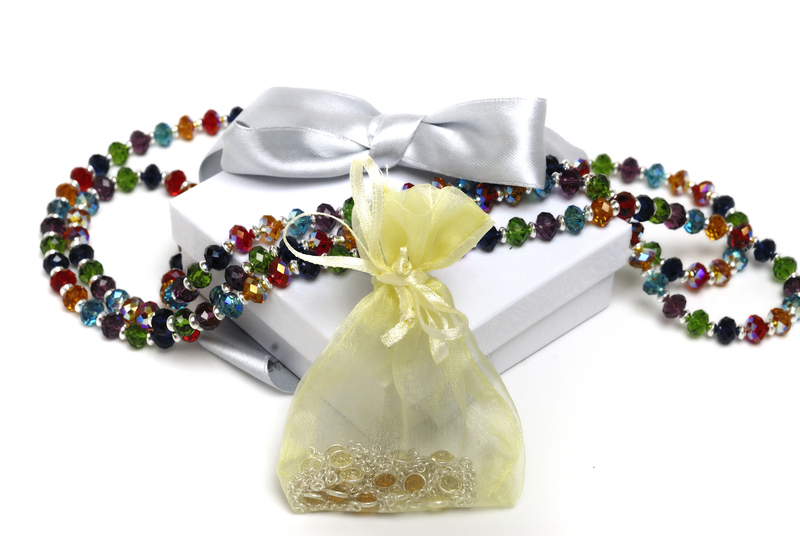 Price : 150 Euros To see the price in £ (GBP) or $ (USD), Click here!